StarRyder from Dutch Passion are feminised autoflower cannabis seeds that are produced in co-operation with Joint Doctor. 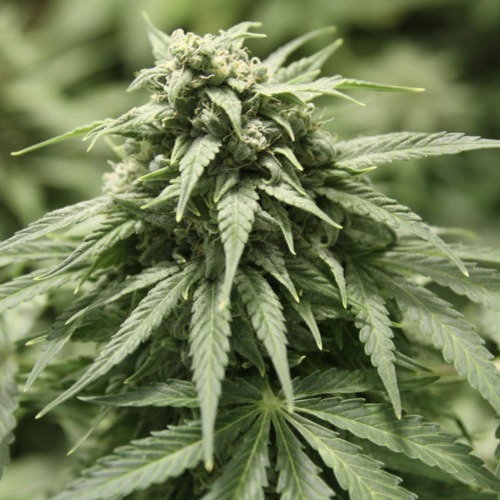 These cannabis plants are originated by crossing an Isis clone and an Indica dominant autoflower strain. 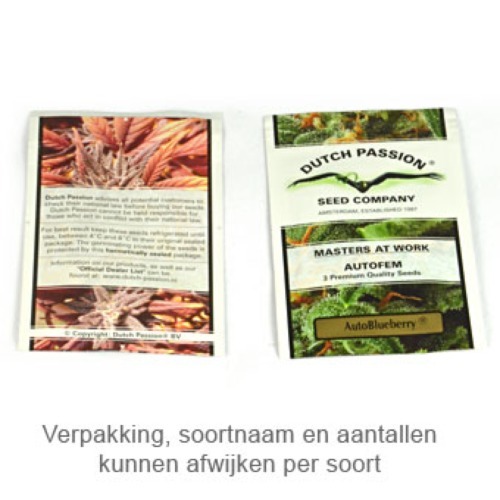 Duch Passion StarRyder autoflower cannabis seeds are suitable for an indoor, outdoor and greenhouse grow. These cannabis plants grow like a little Christmas tree and produce big buds covered with a nice layer of THC. The effect of smoking this weed is a quick-hitting powerful high and has a soft and sweet taste. Growing weed with these feminised autoflower seeds generate a nice harvest. Tell us and our customers what you think of the StarRyder from Dutch Passion.